Starting with sculpture we have a strong line-up of British talent in Simon Gudgeon, Philip Wakeham, Helen Sinclair, Tom Hiscocks and Samantha Bryan. All approach their art from different perspectives and using different materials or techniques present excellent work which we believe will stand the test of time and trends. We have sourced internationally for some of the ceramics by Thomas Bohle, an Austrian artist with a great reputation. 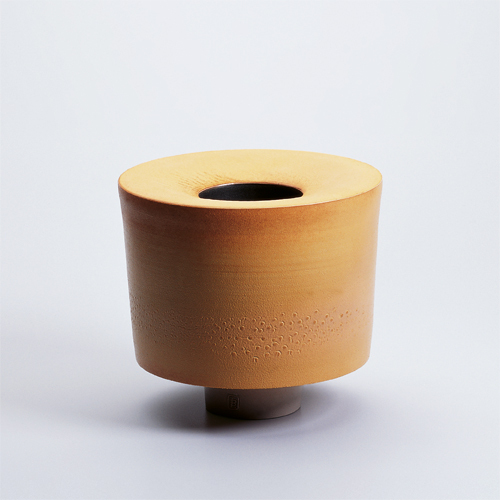 Adding to that with works by Kate Schuricht, Akiko Hirai, Albert Montserrat and Midori Takaki, there is a real international feel to the works, although the latter four all ply their trade from the UK. We have gone to France for one of our painters in Veronique Paquereau who is ably supported by Tom Homewood, his old college friend, Carne Griffiths and gallery favourite Laura Rich. We think this creates a strong body of work that sums up Bils & Rye's eclectic offering to perfection. We would certainly love your feedback! Come and see us on Stands E1 and E2 which is located at the back of the main hall on the raised stage area. Kate, Nick and Iona will be on hand to discuss the artists at the show and the many more we represent back in North Yorkshire at our new gallery space in Kirkbymoorside.